Halloween is fast approaching. It’s a time of year when a lot of people host parties. But, nothing is scarier than a messy house after a party. It seems like everyone likes to come to the party, but no one likes to clean-up. That’s where Rosie’s Cleaning Service comes in. Besides standard and deluxe cleaning plans, we offer a special after-party cleaning package. Rosie’s Cleaning is the premier Santa Barbara cleaning company when it comes to all of your after-party messes. The after-party cleanup will get your house looking the way it did before all of your guests arrived. Because each party and house is different, quotes do vary. But, Rosie’s has positioned itself as the lowest Santa Barbara cleaning service. So, you won’t be scared by the prices. Besides post-party cleanup, we can also do a pre-party cleaning to get your house ready for all the guests. You can choose a plan that suites your needs. Rosie’s can also help you prepare for your party. Ask about rates for preparing food and serving guests. This way, you can focus on your guests, not all the hard work that goes into throwing a party. We have been serving the Santa Barbara area since 1990. 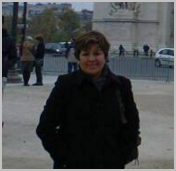 Our team of cleaning professionals are trustworthy and reliable. You never have to worry when Rosie’s crew is in your house. 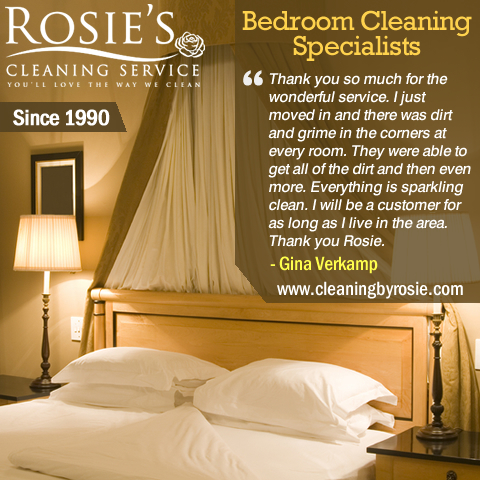 When it comes to Santa Barbara Maids, Rosie’s customers couldn’t have nicer things to say about the team. What are you waiting for? 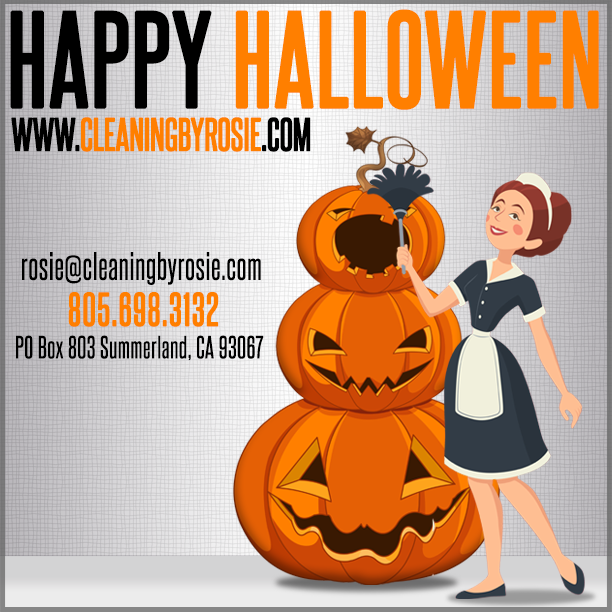 This Halloween, contact Rosie’s for all your party cleaning and prep needs! p.s. As a resource to you, we will recommend local area partners that we feel may be of value to you. If you are moving in or out of Santa Barbara and need the help of a moving team, contact Casey at http://HazelwoodAllied.com – The Careful Movers. If you recently had one of your home appliances stop working, give our trusted appliance repair partner Burt Yost a call. 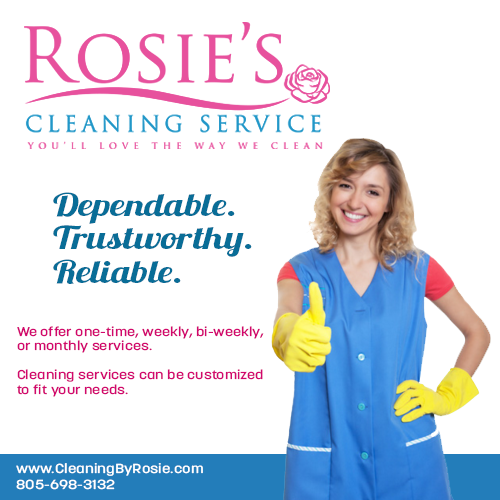 Q: What areas does Rosie’s Cleaning Service serve? A: Rosie’s Cleaning Service serves Santa Ynez, Solvang, Los Olivos, Carpinteria, Isla Vista, Goleta, Santa Barbara, Montecito, Summerland, Ventura, Oxnard and Camarillo. Q: Do I need to provide cleaning supplies and equipment like mops and vacuums? A: Not at all! Rosie’s brings all the necessary cleaning supplies and equipment. Just leave us your mess and we’ll do the rest! Q: What does standard cleaning service include? A: Standard cleaning service includes surface cleaning in the bedrooms, as well as dusting and vacuuming. Bathroom cleaning includes toilets, sink, shower, floors, mirrors and tub. In the kitchen, counters, floors, stove, toaster and other appliances are wiped down. Felici Events presents: 5th Annual VOODOO LOUNGE Saturday, October 29, 2016 – 9:00 pm to 1:00 am Featuring DJ Scott Topper Fess Parker’s Doubletree Resort in Santa Barbara 633 East Cabrillo Blvd. Santa Barbara, CA. 93101 In the Reagan Room Tickets are sold for individual, pair (2) or group (6). Blush Restaurant Downtown: Blush will be having a Halloween party in downtown Santa Barbara on October 29th: BLUSH-O-WEEN. Blush is a cozy restaurant and lounge that will be open from noon until 10:00 p.m. You and your guests can sit back and relax while their chefs do all the cooking. Sammy’s wine tours is a great way to amp up your Halloween fun. Get shuttled around in style to your Halloween parties and avoid a costly DUI. Qui Si Bella Spa is running an October special for their day spa and massage services. Take your family and friends to the spa and get a mani / pedi for Halloween! Spooktacular Savings! Get 6 hours cleaning for $250! Offer Expires October 31st.